Visualize yourself being surrounded in a bubble of pink light in your minds eye. Breathe in deeply and imagine and feel this light entering into your body, being absorbed into every cell, nourishing and soothing you with the wondrous healing power of love. Continue to breathe in deeply for a few minutes and bathe in this vibration of love. 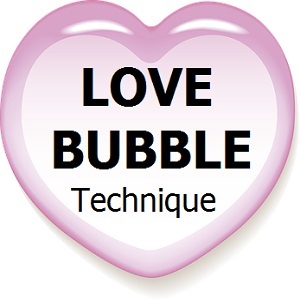 You can also imagine putting people you love or objects (such as your home or car) in a pink bubble to send them love and can be especially useful to use with a negative person as it sends loving energy outwards and inwards. Sarah Rebecca Vine is the leading Earth Angel Coach, Mentor, Messenger, Spiritual Teacher and Healer. 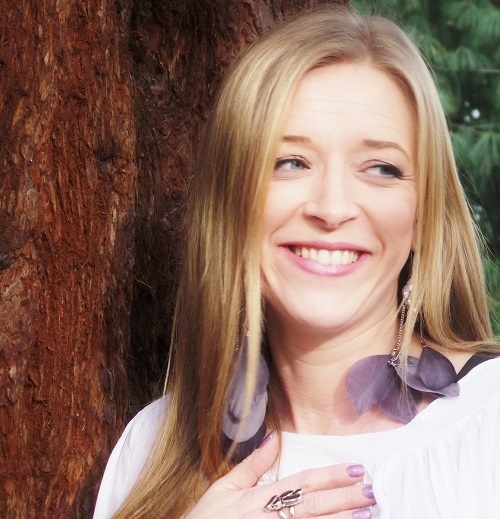 The founder of the Earth Angel Sanctuary, a safe space for earth angels to learn, grow, heal and evolve, Sarah is inspired about helping earth angels recognise themselves in awakening to who they really are and why they are here. Sarah shares free videos, interviews and set up a worldwide community of earth angels on facebook.